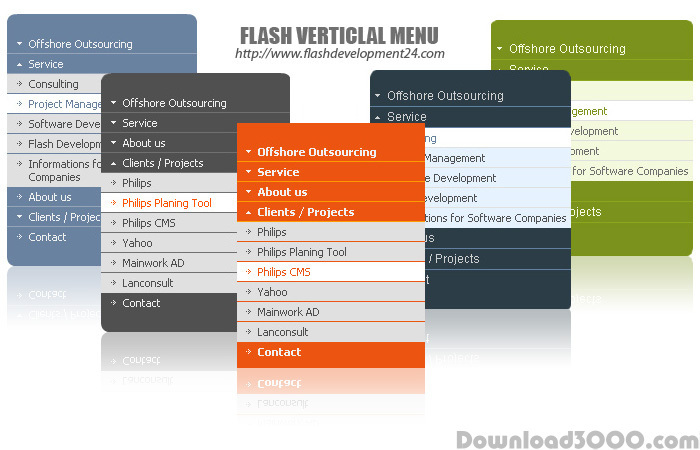 Sorry, unfortunately, Flash Vertical Menu is no longer in our catalog because of its illegal activity. Flash menu navigation. Dreamweaver Extension.